Rhett Repko is ready to introduce rock music’s hidden element to the world. This youthful composer fell in love with music at the tender age of fifteen and was inspired to develop his life’s dream of a career as a singer and songwriter. Repko is largely known for a music style reminiscent of yesteryear’s classic rock era where groups like The Beatles dominated the culture. Repko believes in the integrity of rock’s raw sound and is able to bridge the gap between generations of the same guitar. Thnx For The Ride, Repko latest single, is a perfect example of the boundless potential of his music. 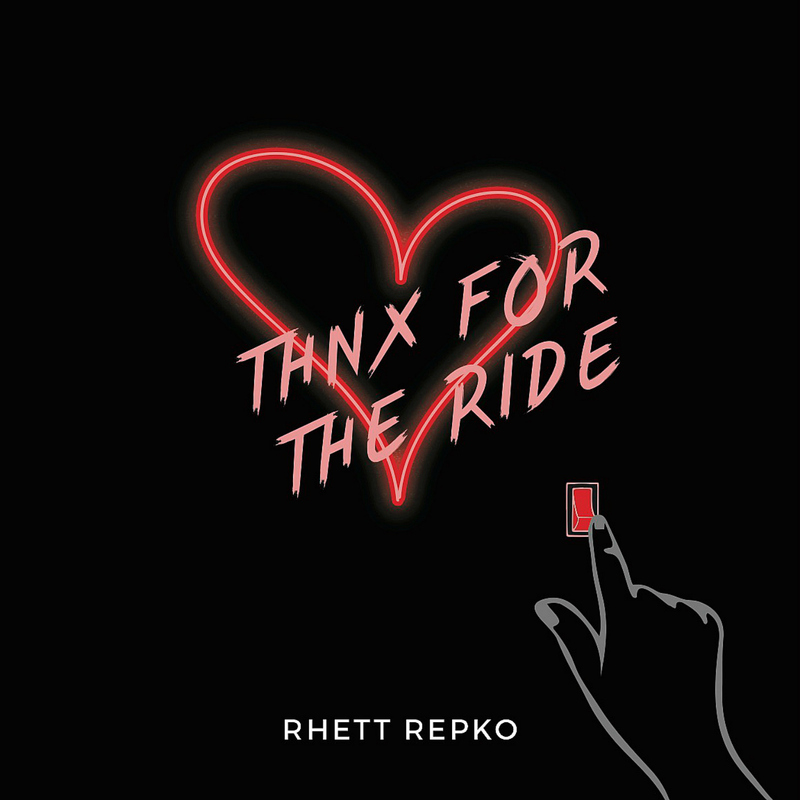 Thnx For The Ride is a say goodbye to a relationship song. Despite the theme of the tune, the music is bright and somewhat inspirational in a twisted but delightful way. Repko delivers the perfect vocal for the track in a neo-Dylan style manner. Thnx For The Ride is that hazy dream of a musical genius in the translation of life’s love for real situations. I can’t thank you enough for this incredible and detailed review. You really dug deep and were spot on in your analysis of the song. I’m thrilled you enjoy our music. Thanks so much! Great music and really delightful song. Thanks for sharing your music with the world.